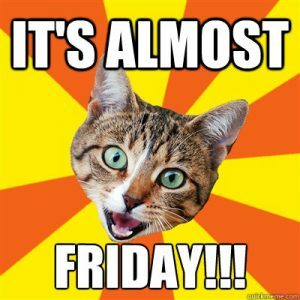 The end of another week is almost upon us, and the team at Really Cheap Carpet Cleaning Brisbane are planning to unveil a super special for all our loyal customers, new and old! Stay tuned to this blog or our Facebook page to see what we come up with! If you simply can’t wait, contact us now to see what kind of deal we can do for you. Carpet cleaning, rug cleaning, upholstery cleaning, tile cleaning, we do it all at a great price!